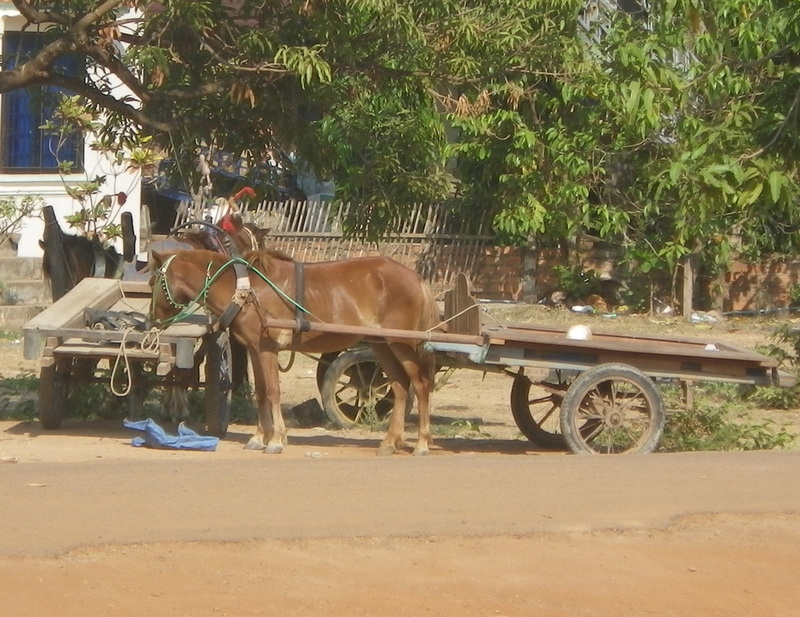 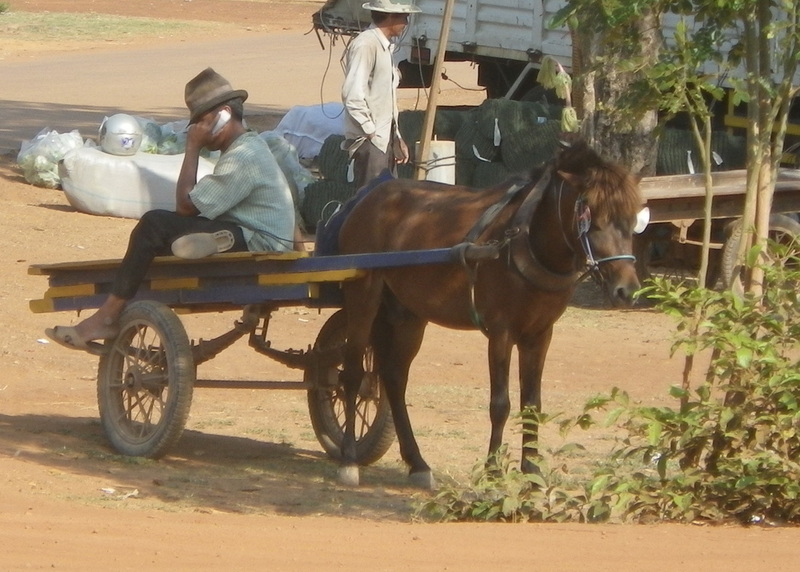 Old and New - a Horse and Cart in Rural Cambodia, the driver is on a mobile phone. 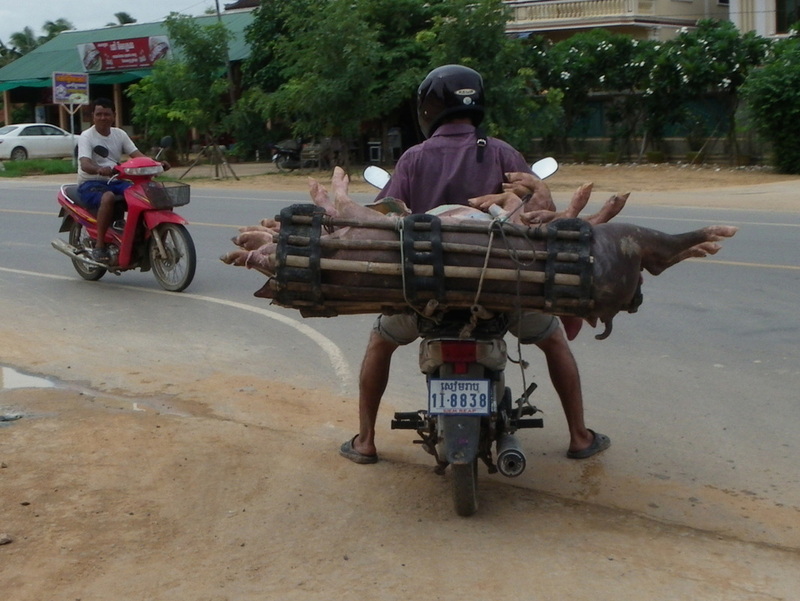 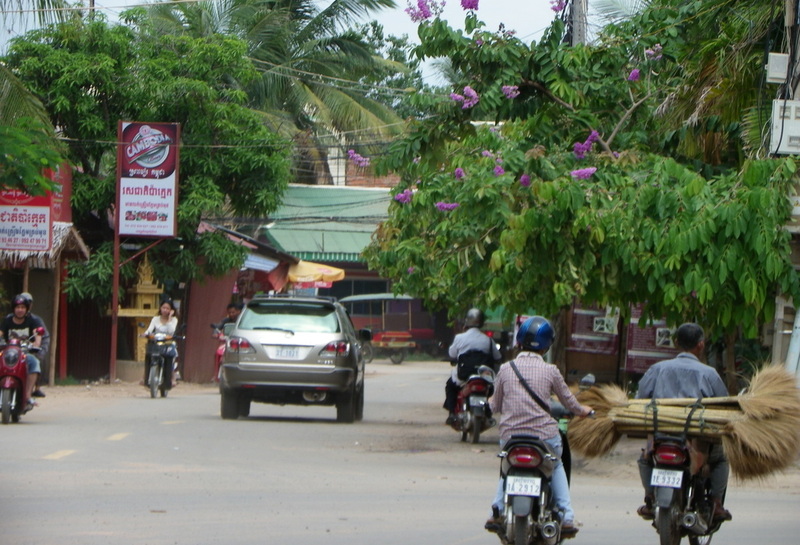 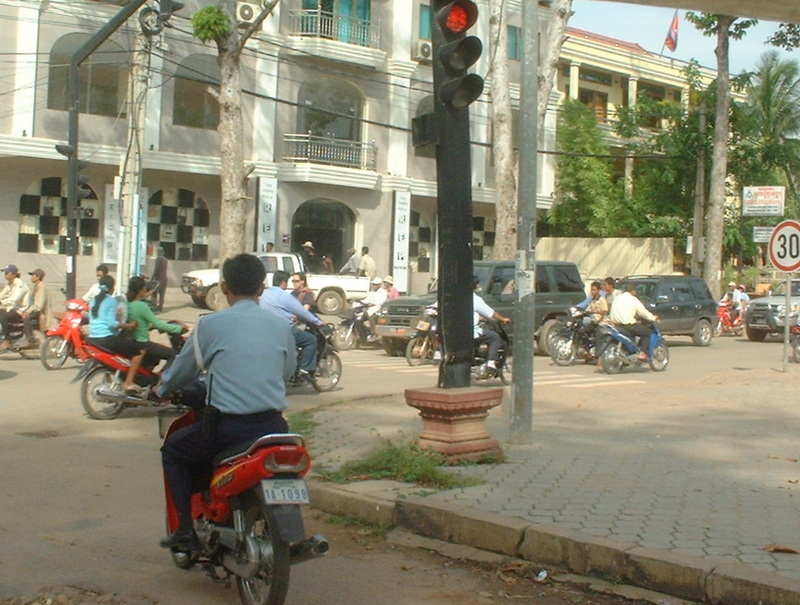 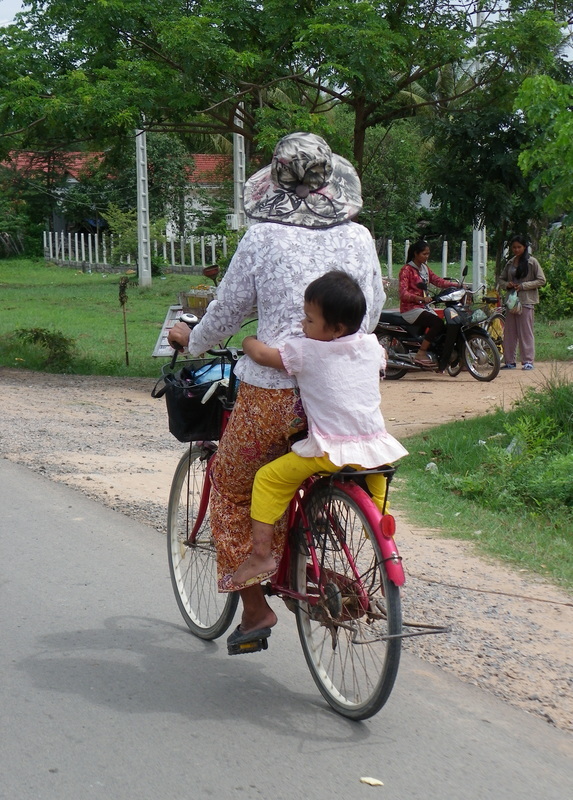 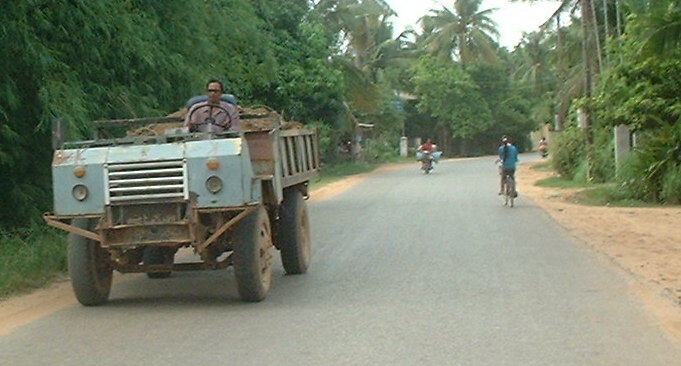 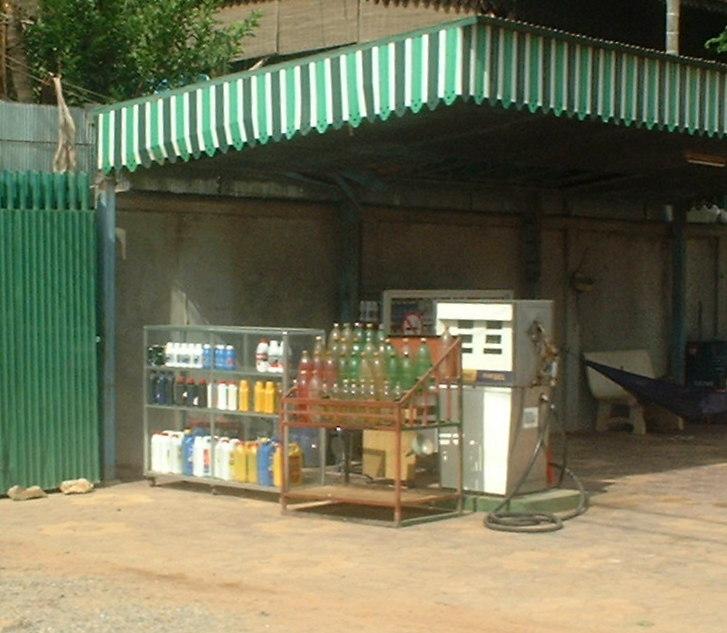 Roads around Siem Reap, Cambodia. 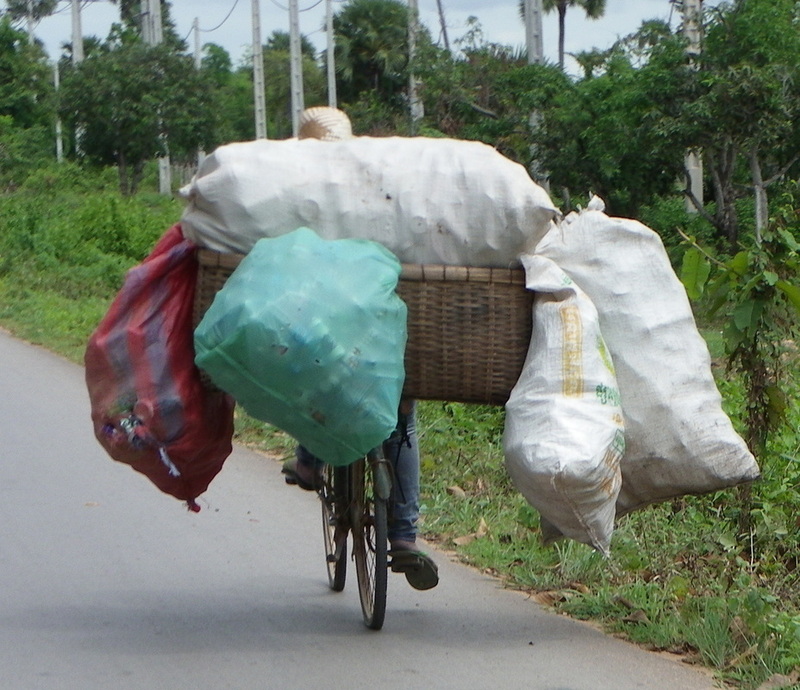 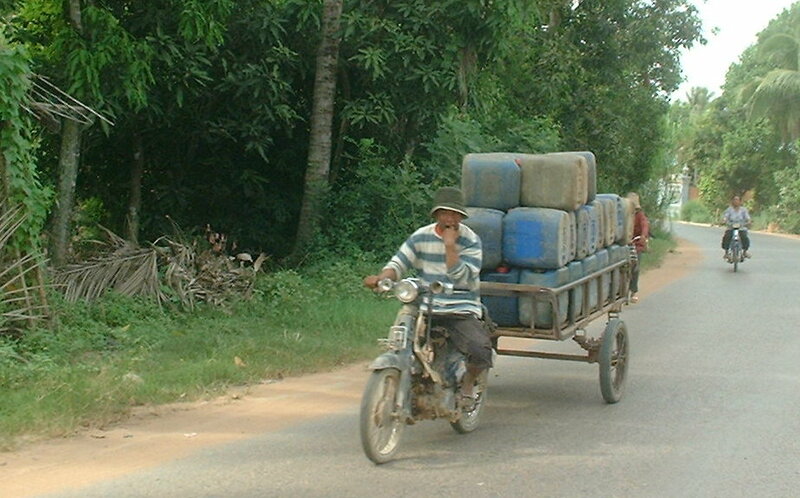 Motorcycle with a load.